This lawmaking session could see changes in alcohol rules at Indiana restaurants and grocery stores. A House committee this week heard more than an hour of testimony from stakeholders on a bill that makes dozens of changes to Indiana’s alcohol laws. Some provisions affect grocery stores: clerks would have to be at least 21 years old and go through training to ring up alcohol. 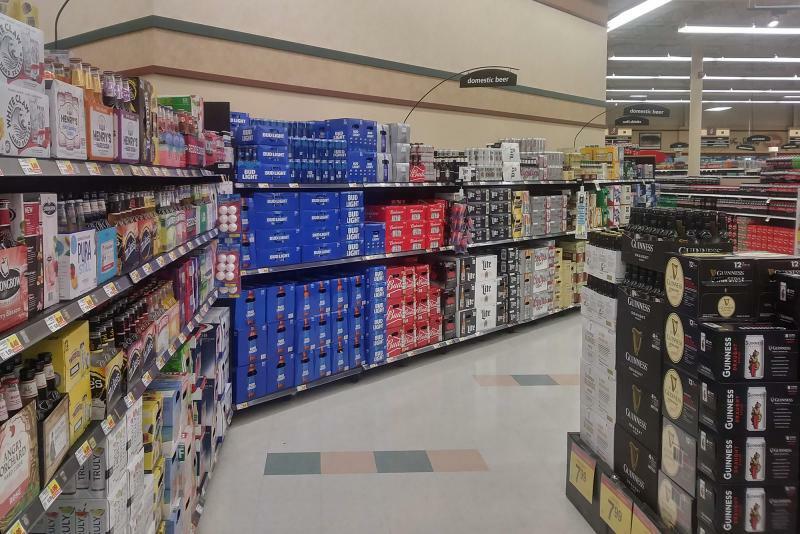 And the stores would have to keep all their alcohol confined to one area. Grant Monahan lobbies for grocery stores, which oppose that provision. The bill also allows restaurants to let their customers bring in outside bottles of wine, for a fee set by the restaurants. But restaurant owner Kelly Ford doesn’t like that idea. She says she’ll feel forced into doing so by her competitors. “This hurts my profits,” Ford says. The House committee will consider amendments and vote on the bill next week.